Many people, rational and economically resourceful as they are, wouldn’t hesitate to seek professional help when the situation cries for it. It’s true that certain issues can be fixed without any assistance whatsoever from any professional. If your do it yourself (DIY) approach is game, then you’re sure to save yourself lots of money. However, sometimes, no matter how much you try, some things are best left for the professionals. Sometimes the signs are tell-tale and you know beyond a shadow of doubt your expertise would amount to nothing and that is when you succumb and ring in the pros. So how about when you’re on the lookout for a new job? When is it time to put your DIY plans on the back burner and bring in the big guns? 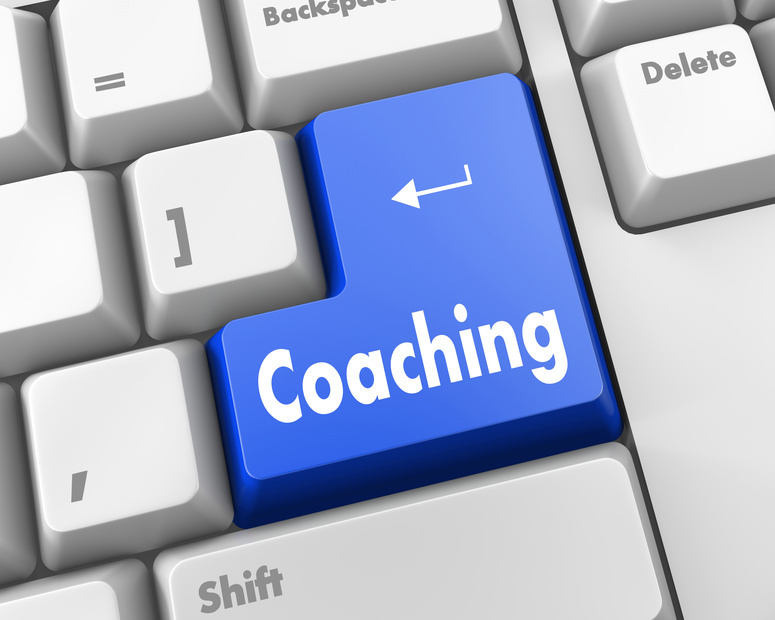 When is it time to hire a New Jersey career coach? If you’ve been sending out resume after resume after resume and you keep getting stonewalled, then there’s something you are not quite doing right. Yes, it can get quite frustrating being on the brunt of this kind of rejection. However while you may be oblivious of what you’re doing wrong, a career coach is likely to swiftly decipher what’s amiss and help you construct a new plan. For instance, you may not be aligning your resume to your target market or you may not be doing any networking. Many people do not understand the intricacies of the recruitment process, and without proper career counselling, they are bound to make all manner of mistakes that never bode well for them. If your resume keeps getting rejected time without number, stop everything you’re doing or trying to do and get on board with a career coach who knows exactly how the process works. Making a major change in your career is not an easy thing to do. Just take a look at how difficult it is to make any sort of job transition and you can safely conclude that making a major career pivot is no walk in the park. These are mega transitions and you sure want to have the right support from someone who has enough experience in these sort of moves. What is the rationale behind your desire? How realistic is the move? Can you construct a strategy to support this new move you wish to take? These are questions you need to start asking if you want to make a major career pivot and you need a coach to guide you through the answers. So you’re doing a pretty great job landing interviews but the problem, as you’ve quickly come to realize, is that you cannot help but go into crash and burn mode every time you walk through the doors of your potential employers. That’s pretty shattering! You do all the good work only for it to come crumbling down just at the last minute upon seeing a hiring manager in the flesh. If this is what you find happens to you on a regular basis, then it’s about time you got in touch with a pro. You definitely could work with someone who will conduct mock interviews with you, walk you through the process, and help you strategize on how you’ll deal with each step and potential scenario. Networking doesn’t come easy for many people and they’d do anything to avoid such. Why not just stick with applying for job after job via online application rather than try cultivating new relationships with folk working at the firms your heart longs for? Pretty easy idea, right? Right! But while it may be easy, it hurts your chances of landing that position in that firm in the long run. What you’ve got to understand is that many employers will first consider the resume of one who has been referred before settling for those from the hundreds of other online applicants. If hearing this gives you the chills, then you may need to hire the coaching services of someone who not only understands networking but is also good at it! 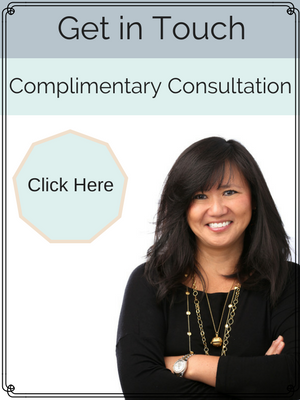 If after reading this, you’re thoroughly convinced that you could do with some career coaching in New Jersey, then Julie Han has got you covered. Whether you are reinventing your career, pursuing a significant goal or reentering the workforce, my successful experience and specialized expertise can help you set a plan and get you where you want to be. I help clients clarify their priorities and aspirations so they can make lasting changes for a happier, successful life. Simply visit https://juliehancoaching.com/ to get in touch and to learn more about the services I have to offer.